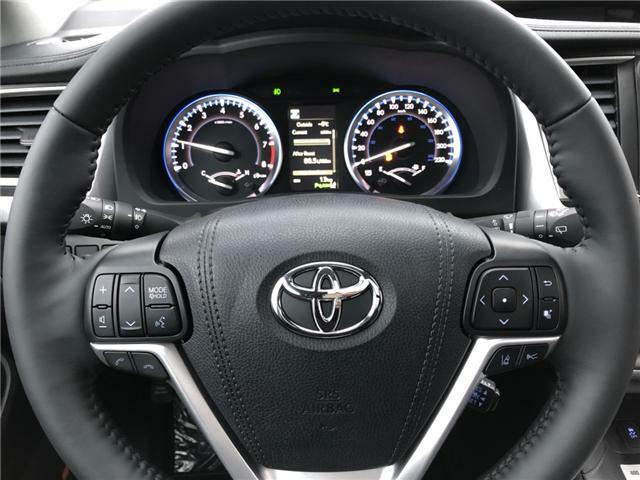 * Every reasonable effort is made to ensure the accuracy of the information listed above. 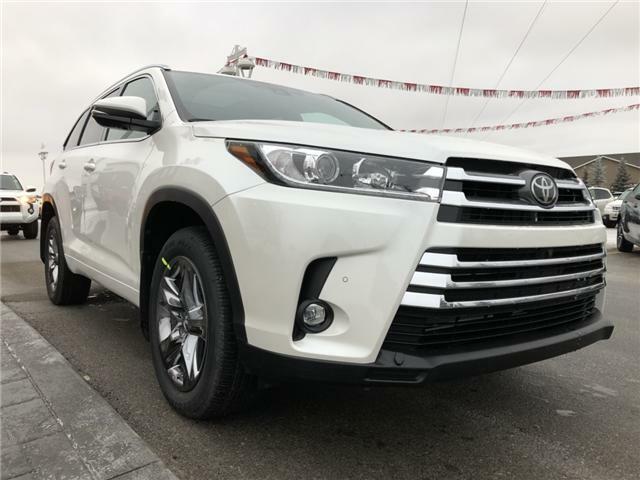 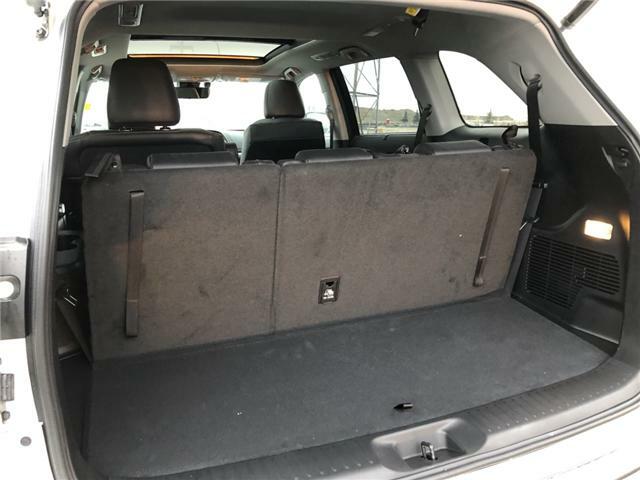 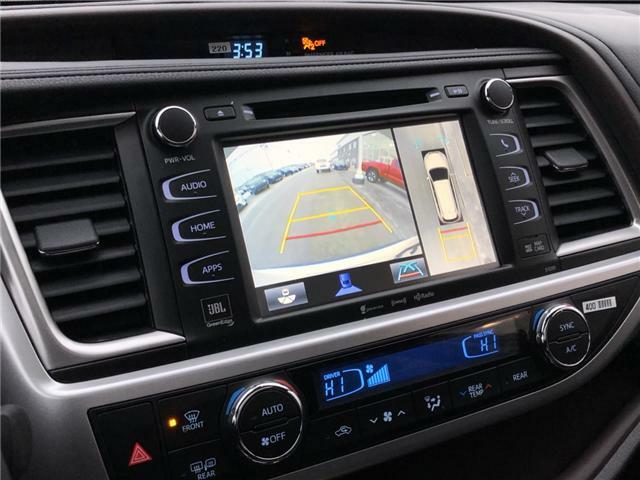 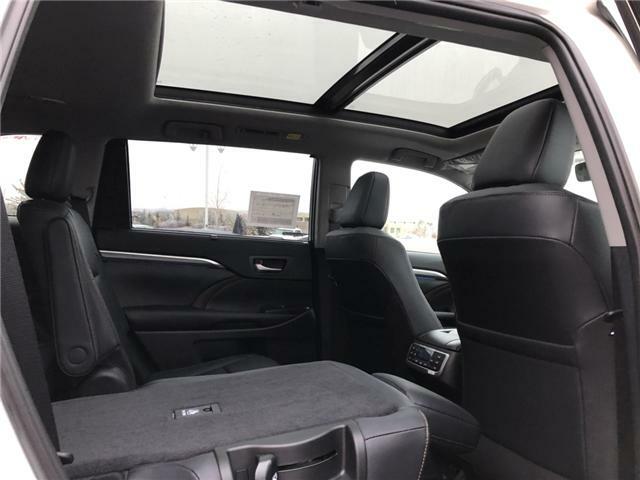 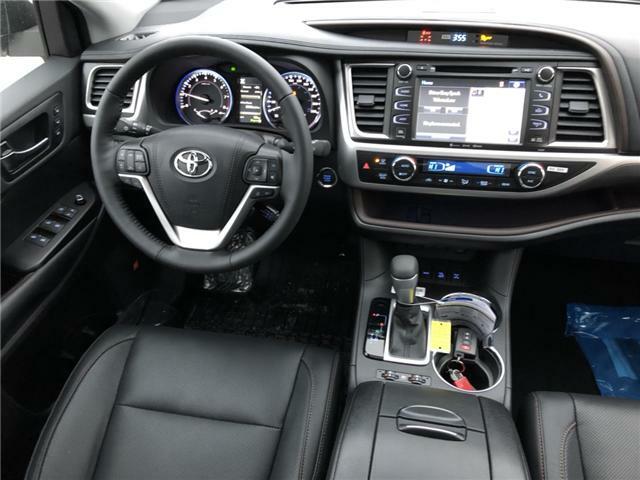 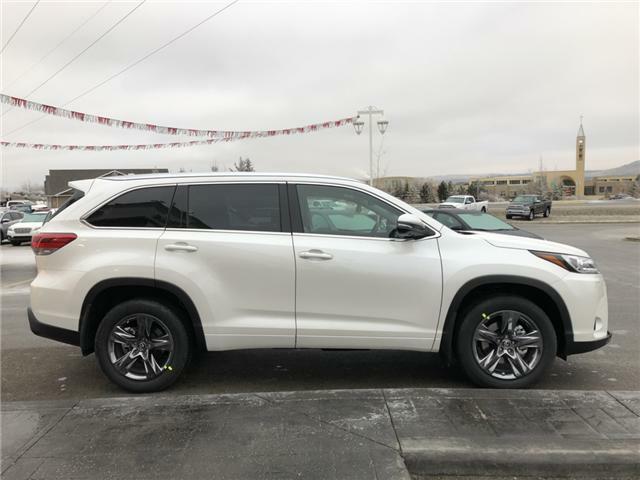 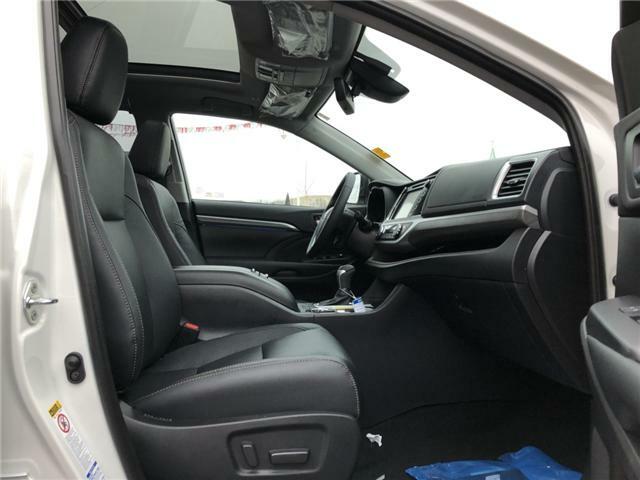 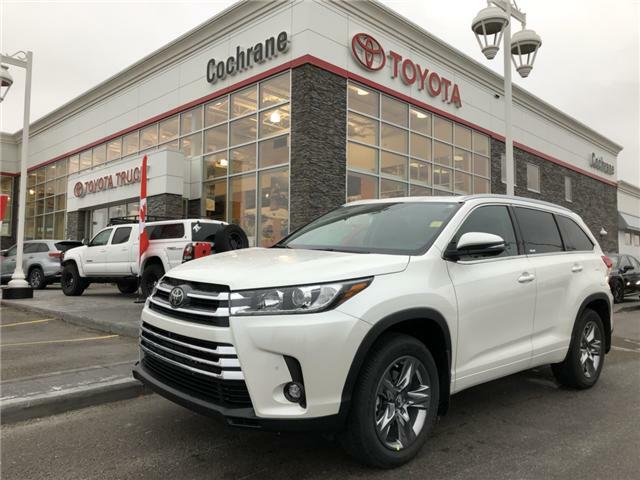 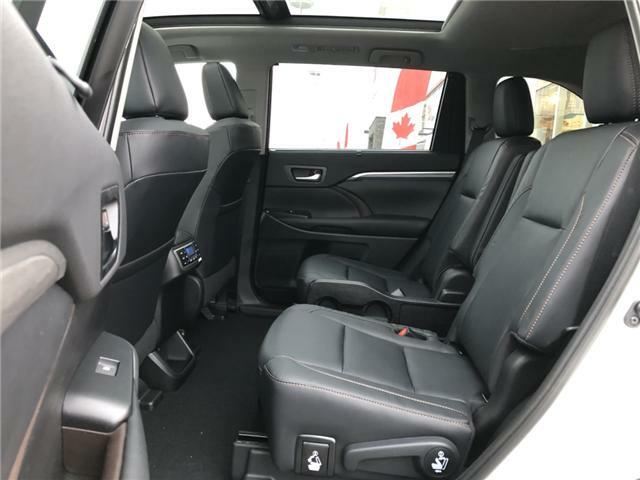 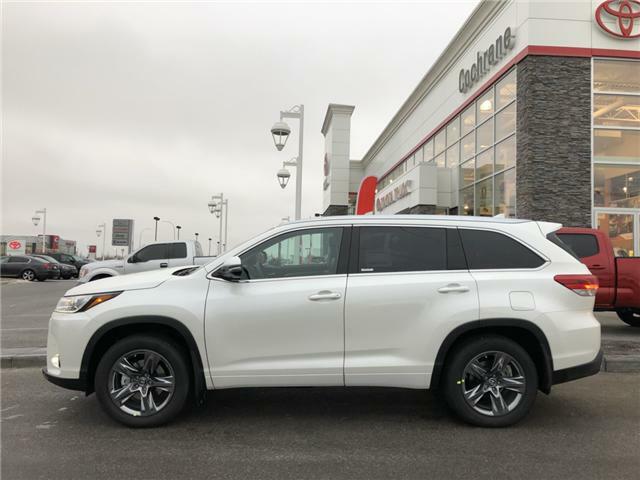 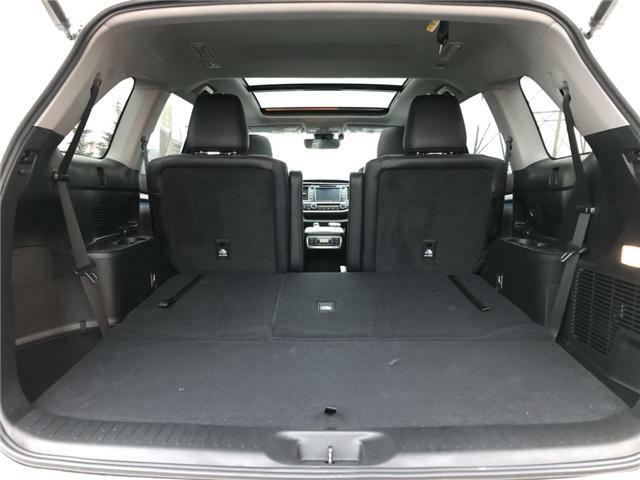 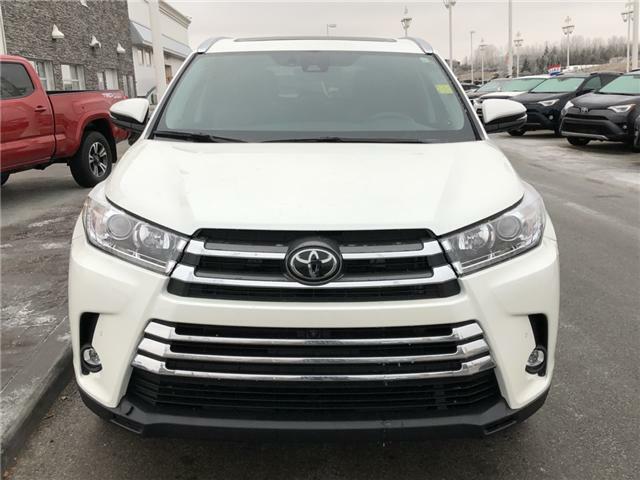 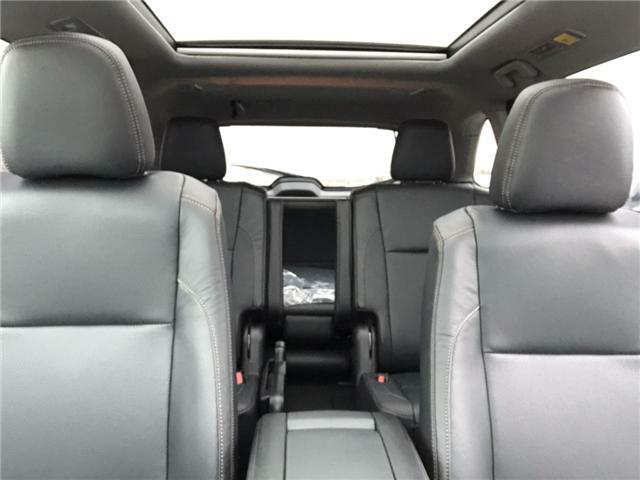 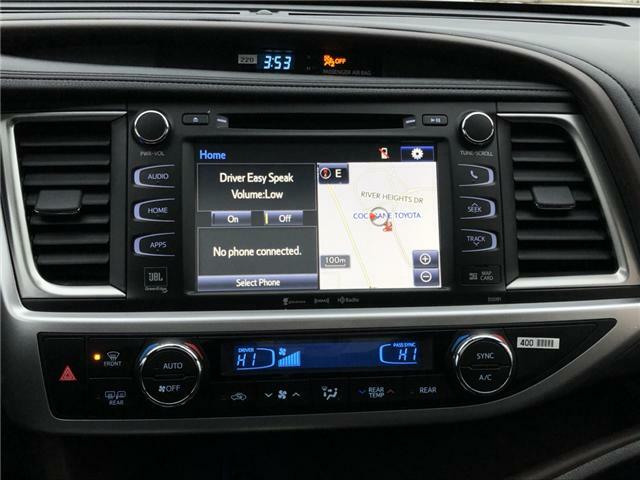 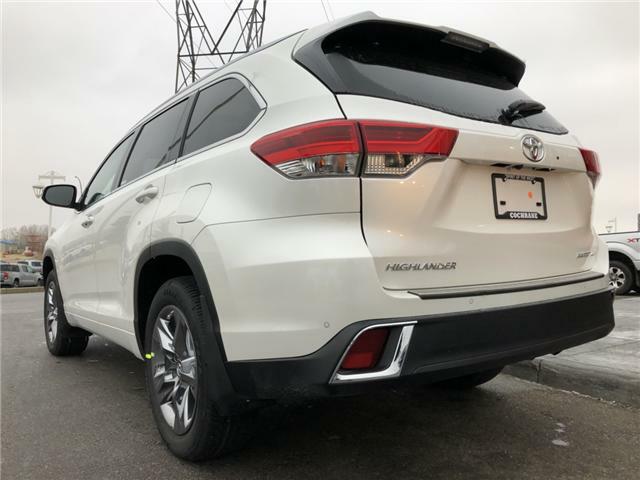 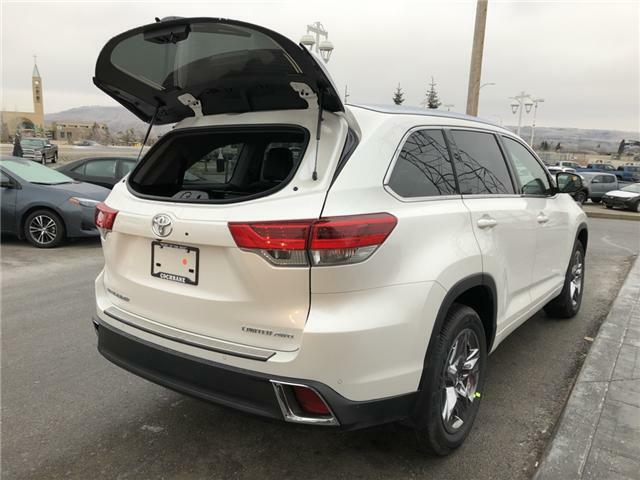 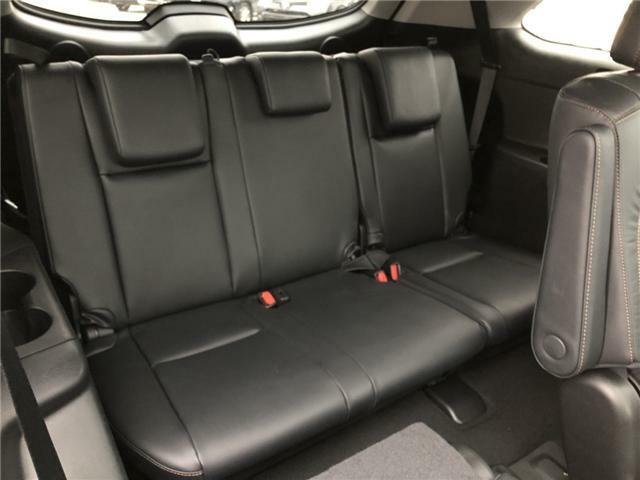 Vehicle pricing, incentives, options (including standard equipment), and technical specifications listed is for the 2019 Toyota Highlander Limited may not match the exact vehicle displayed. 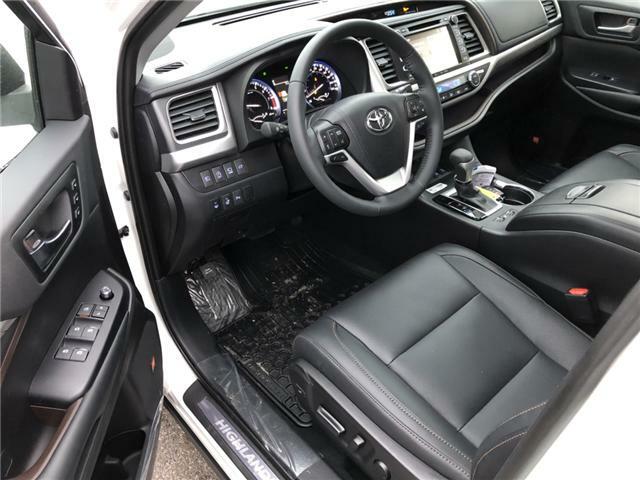 Please confirm with a sales representative the accuracy of this information.